You might have seen the frenzy of waves, not the fervor of Goans. You might have seen the rage of the Arabian Sea, not the revelry of the Goan. Goa Holiday is an all-time extravaganza in terms of fun and thrill. But the fun runs high and the thrill knows no bound during Goa Carnival in February or March. With nonstop music in the air, and dance on the streets, the carnival is a festive celebration of Goan culture and traditions. Tourists and travelers become one with the native demography of the state, under the spell of the carnival. 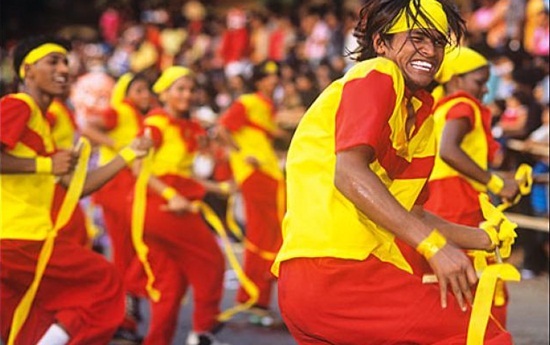 Let’s explore what makes Goa Carnival carry off the bell. Unique to Goa tourism, the carnival was initiated by the Portuguese in 1961. In times of the Portuguese rule, the festival was a boisterous affair full of noise, disorder and wildness. Revelers used to celebrate by hurling things like eggs, mud, oranges and disposable items at each other. The celebration has become refined, cultured and safe over the years. 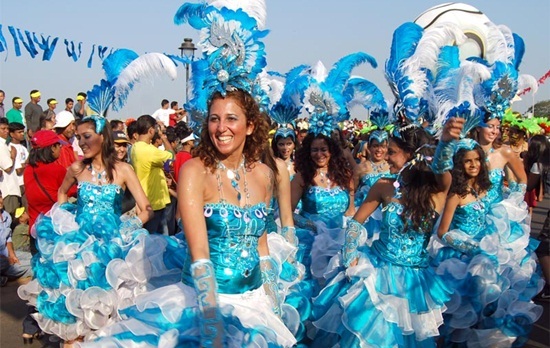 Though the entire state of Goa becomes a springboard of entertainment, the carnival is most enjoyable in Panjim, Margoa, Mapusa and Vasco Da Gama. Goa is the party capital of India. The Goan beaches rock with parties throughout the year. The waves of revelry spread beyond the beaches to hit streets on four days of the festivity. The beginning of the Goa Carnival is heralded by an order to party from the King Momo. Lively processions of colorfully dressed men and women with wacky masks over the face make it a fabulous sight for photography. Another attraction of Goa Carnival is the themes of flamboyantly decorated floats. Music and dance are the food of this Goa festival which the visitors are fed on. Bands of singers and troops of dancers fill every nook & corner with enthusiasm reflected by the strumming of Spanish guitars. The evenings are full of entertainment over grand balls. The red-and-black dance is the most mesmerizing performance that makes the audience keep tapping their feet against the ground. The aura of Goa smells delicious with the odor of local seafood items during the carnival. If Goa is beautiful in the rain, it is magical during the carnival held in the season of spring. 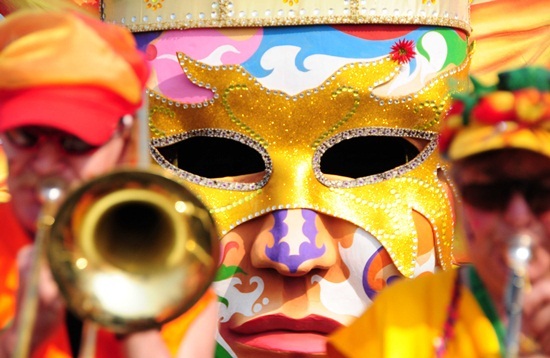 The Goa Carnival 2014 is scheduled to continue from March 1 to 4. Log on to IndianEagle.com and buy the cheapest air ticket for your trip to India before the carnival.